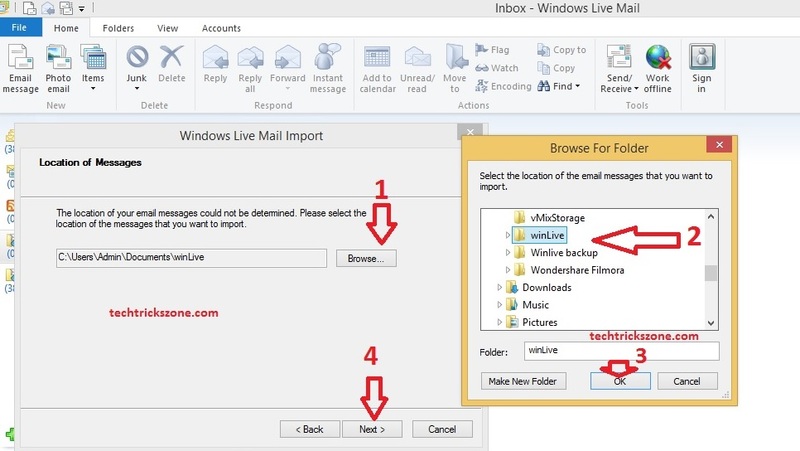 How to Import Win Live Mail EMail Account and Masseges from any email ! 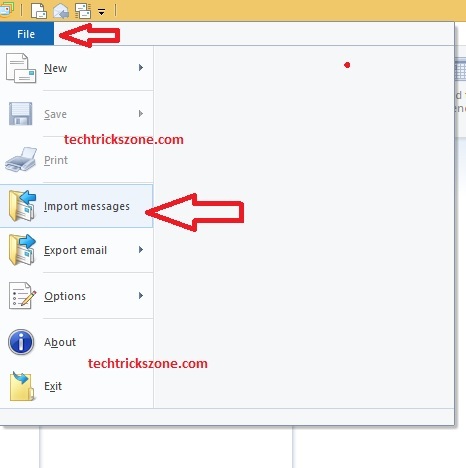 How to Import Win Live Mail Email and Address Book Backup. Importing mail is a regular task for you if you are a network administrator. Everyone required to export and import email and address book when we switch to any other PC and Desktop. 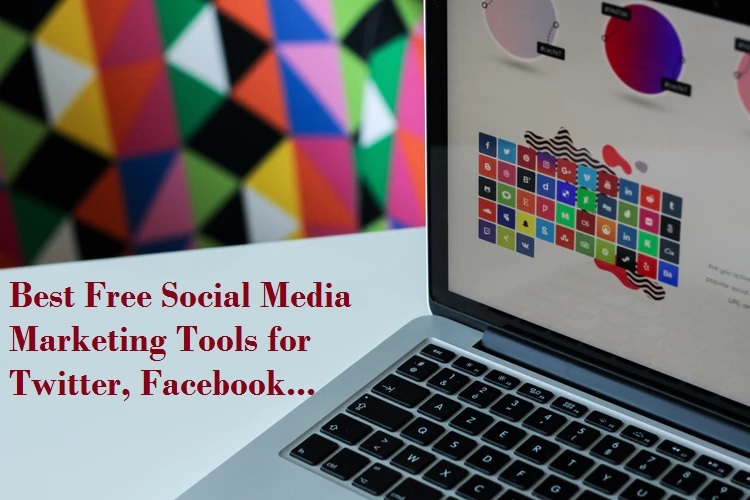 Importing email in windows and Mac book is the simple task if you already know how to export email in outlook and windows live mail. read the full post to make the simple way of how to import email backup in win live mail. 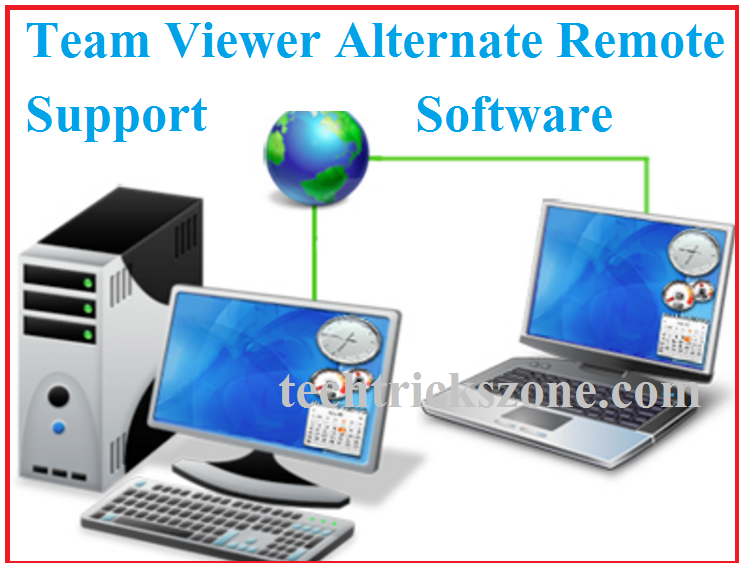 Mail Restoring email account and email messages from one mail client to another mail client required while you change your laptop/computer or due to windows corrupted all mail erased. You can only import mail account and messages if you have exported and backup before format your Laptop/ Computer. Read the full post to learn import win live mail email. 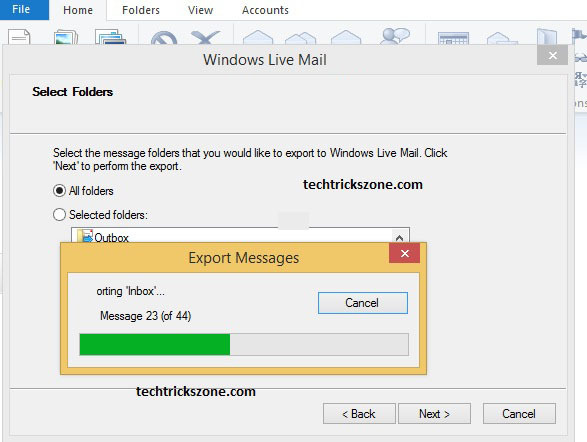 How to Export Windows Win Live mail 2012, Windows MS Office 2007/2010/2013 step to step. 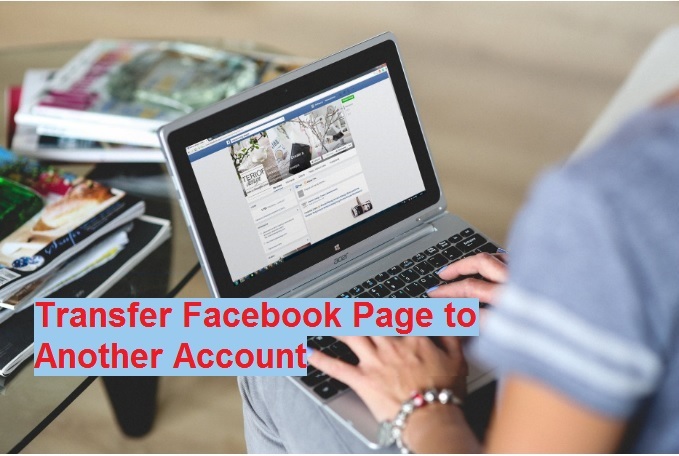 After Exported all Mail from your old Mail client follow the steps given below to import email account with all messages and contact to your new Laptop/Computer. 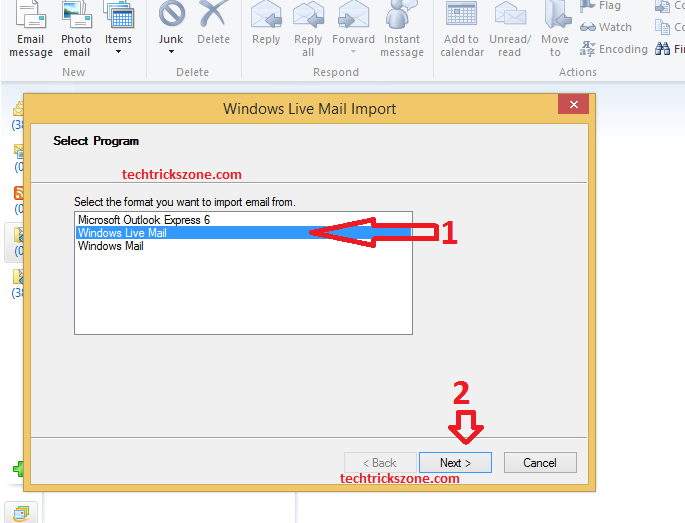 Import Win Live Mail 2012 Mail Account and Messages! Step 1: Every email client has an option for import and export tool for your stored email. In this post describing steps importing emails in win live mail. Select the Outlook version you want to import email from. 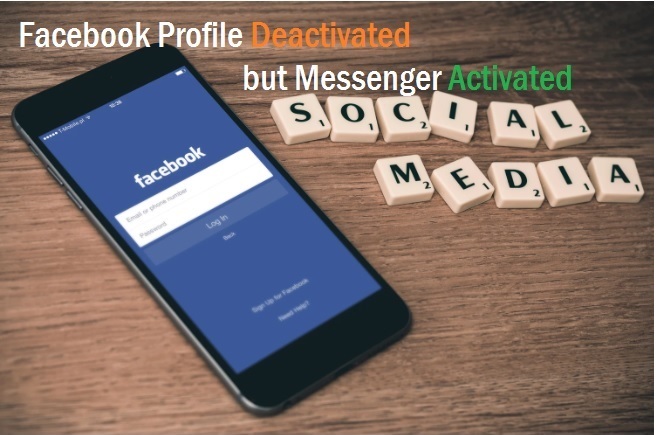 Please select a folder where you have stored exported messages. 2: Select the folder you saved exported emails backup in your drive. 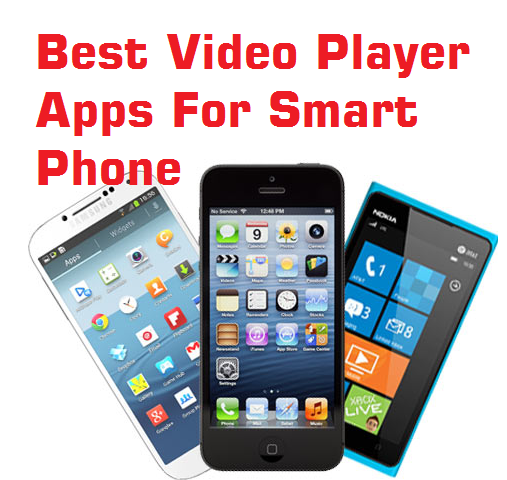 You can import backup as per your selection choice with given option. In final import windows, you can choose the folder of your choice to import from the list. You can import only inbox, sent box and any other folder you created in last mail. To choose the selective backup you have to choose the folder you want to only import in your win live mail. 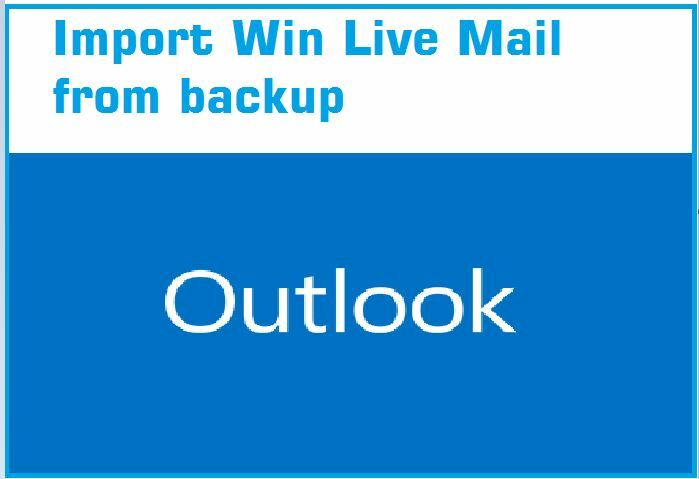 This option will import you complete backup you exported so make sure you required all backup or you want to make the selected backup on new win live mail. After proceed to next option email will start importing and you can see the import status in the status bar. Importing mail time depend on the backup size and email size. Importing Email Process from Backup Folder to Email Account! You all email imported will show on the same folder you exported while backup mail. Please make sure when you export email from any mail client that should be in the proper format to avoid issue during the import process. MS Office email format different.